Also called PRP (platelet-rich plasma) therapy, a PRP Vampire Facial® is a cosmetic treatment that uses a patient’s own blood and micro-needling to improve the appearance of their skin. Instead of making multiple incisions or injecting foreign substances into your skin, a unique serum is made from the platelets in your bloodstream and then applied to your face to trigger your body’s healing process. In as little as a day or two, this amazing treatment can erase the signs of aging and leave you looking years younger. PRP therapy is actually a very common treatment in the healthcare industry. Surgeons have been creating platelet-rich plasma to heal injuries, such as sprains and minor tears, for quite a few decades. Many patients who have arthritis also receive regular PRP injections near their affected joints to reduce inflammation and increase their range of motion. In order to create PRP, our team must withdraw a small sample of your blood. We then place that sample in a centrifuge to separate the platelets from the other cells. Once we have a sufficient amount of PRP, it is then incorporated into the patient’s skin after micro-needling. The tiny channels created in the skin from the micro-needling treatment allow the PRP to more effectively penetrate into the skin. 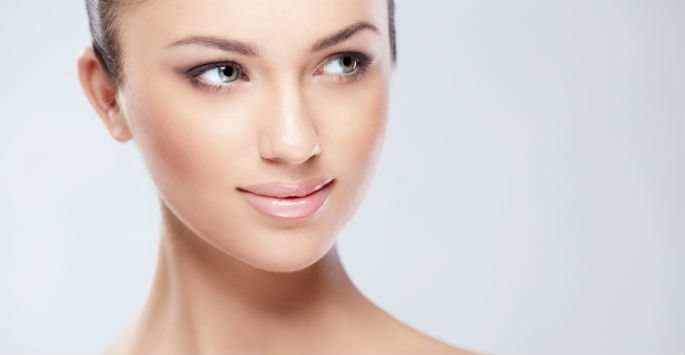 Injectable fillers are quite effective, but they are not right for everyone. Some of these products cannot be used on certain areas of the face, such as near the eyes. A small percentage of patients are also allergic to injectables, and this can result in redness, inflammation or an infection. PRP is made from the patient’s own blood, and this means there is almost no risk of an allergic reaction. Unlike man-made fillers, the patient’s immune system will not attack the plasma after it has been applied. Am I a Good Candidate for a PRP Vampire Facial®? Almost any adult patient who is in relatively good health will make an excellent candidate for this procedure. It is also vital that patients have realistic expectations regarding the procedure. Unlike various invasive procedures, this treatment will not drastically alter your appearance. Instead, it will soften the signs of aging and rejuvenate your skin. The PRP Vampire Facial® at Artisan’s Rejuvenation Med Spa is a safe, simple and effective way to rejuvenate your skin. During a consultation at our office in College Station, you can get all the facts about this incredible treatment. Contact us today to schedule your appointment to learn more.